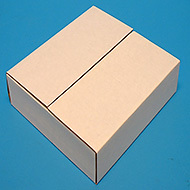 Die Cut One Piece Folder Boxes Binder Sizes- OPF Box 32 ECT #3 white outside, brown inside. Furnished flat, Set-up and seal in seconds with tape or glue. 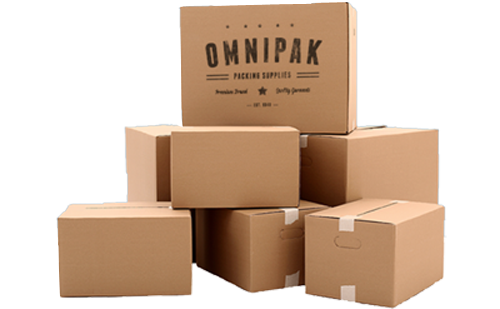 Ideal for Shipping Binders. Vari-Depth Folder keep inventory of sizes to a minimum. All dimensions are inside dimensions.